Tim Koh — a member of Ariel Pink's band — has suffered a medical emergency while out on tour and is now hospitalized in Greece due to a ruptured stomach ulcer. Yesterday on our way to play our last show of the Ariel Pink tour, Tim Koh suffered a ruptured stomach ulcer which resulted in a seizure on the plane. The plane was forced to make an emergency landing in Rhodes, Greece to rush Tim to immediate medical attention. This was a life-threatening occurrence, and we are all thankful he is still alive. Tim is stable now but remains hospitalized in Greece, where they are recommending that he stay off his feet for two weeks. Let's help Tim with any hospital bills he will have incurred, and any future treatment he may need to heal this issue and ensure this never happens again. The GoFundMe page is close to reaching its $40,000 goal, and you can contribute to the cause over here. 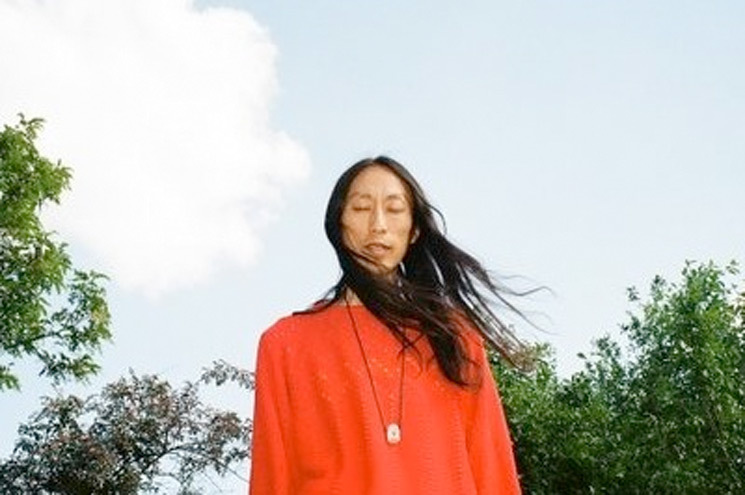 In addition to playing with Ariel Pink, Koh has collaborated with the likes of White Magic, Jorge Elbrecht, Gar War and more.